Giving every island resident the opportunity to live healthy, fulfilling, independent lives, and to fully participate in the community. In 2018 the Trust has 5 trustees, 4 management staff as well as employing over 25 part-time workers for home help and firewood supply. The trust is based in the Old School Building in Tryphena and also uses the extension offices at the Aotea Health Centre in Claris and at Okiwi School as needed. Pono – a commitment to provide quality social services. Aroha – the desire to explore all possibilities that life has to offer while interacting with others. Education for the community through workshops, seminars, and making available literature on issues relating to the wellbeing of the people in the Community. To provide a link with resources and groups in Auckland (and elsewhere) who can provide appropriate support and information required by anybody in the community. To provide a resource library and recognized contact for departments and individuals to feed new information into the community, relevant to social issues. 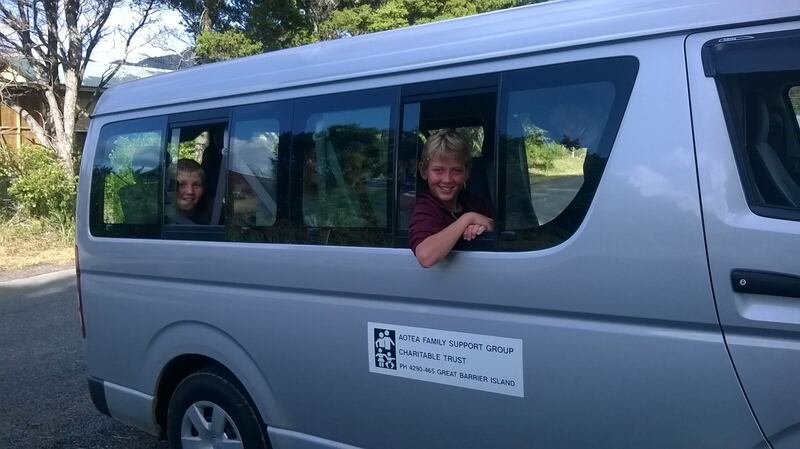 Because of overlapping responsibilities we have developed close working relationship with the Community Worker and the medical team of the Great Barrier Island Community Health Trust.